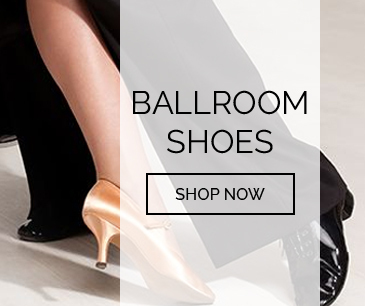 Check out our new Flat 1" Heel Dance Shoes! 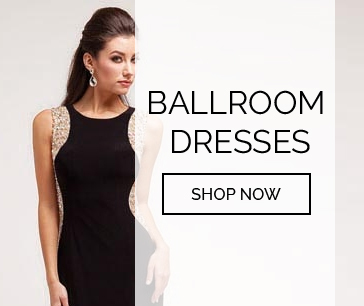 For those who want comfort and style while they dance! 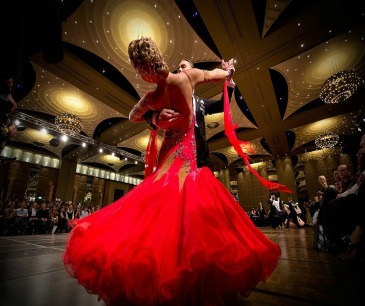 Click HERE to get your free dance lessons download; ebook of dance steps and diagrams for waltz, rumba, cha cha, tango, and foxtrot.